Yippeeee! 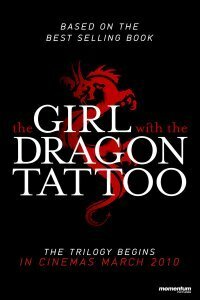 The Girl with Dragon Tattoo has been made into a film! I absolutely love this series and have just started the third in the trilogy today. If you haven’t read these books yet – YOU MUST! They were some of my favourite reads of 2009. The film is out in the UK in March and I will definitely be buying tickets for that. 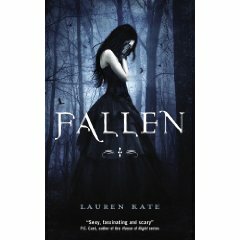 It has been announced that Disney are to make a movie of Kate Lauren’s new book Fallen and also its sequels. 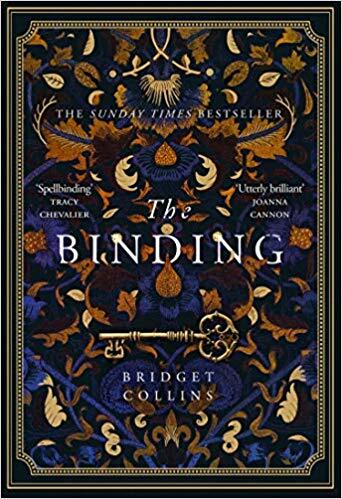 I have this on my TBR pile courtesy of Amazon Vine so now I want to get to it even sooner to see what the fuss is about. Is this going to be the new Twilight?